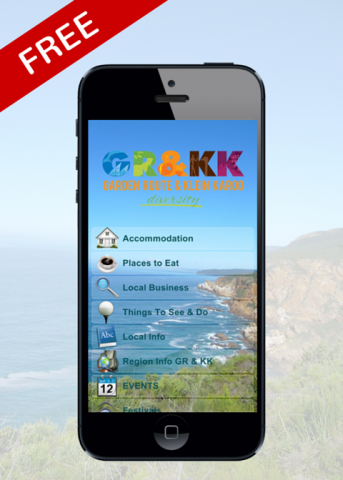 Garden Route and Klein Karoo - App Download this FREE App here. For all your Accommodation, Activities, Places to Eat, Local Business and Local info in the Hessequa -Southern Cape region.South Cape, Towns like Stilbaai, Riversdale, Witsand, Heidelberg, Jongensfontein, Gouritsmond, Albertinia, Slangrivier, Melkhoutfontein and Vermaaklikheid forms the Hessequa region on the Explorers Garden Route. Arthur Goldstuck, MD of technology market researchers World Wide Worx (image: file)The Mobility 2014 research study, conducted by World Wide Worx with the backing of First National Bank, shows that a tipping point in mobile apps use was reached in 2013, with more than half of urban cellphone users – 51% – now using these tools. The rural market, too is growing fast, with its 27% usage level surpassing the overall market of 18 months before.